Your education doesn't have to stop at graduation. 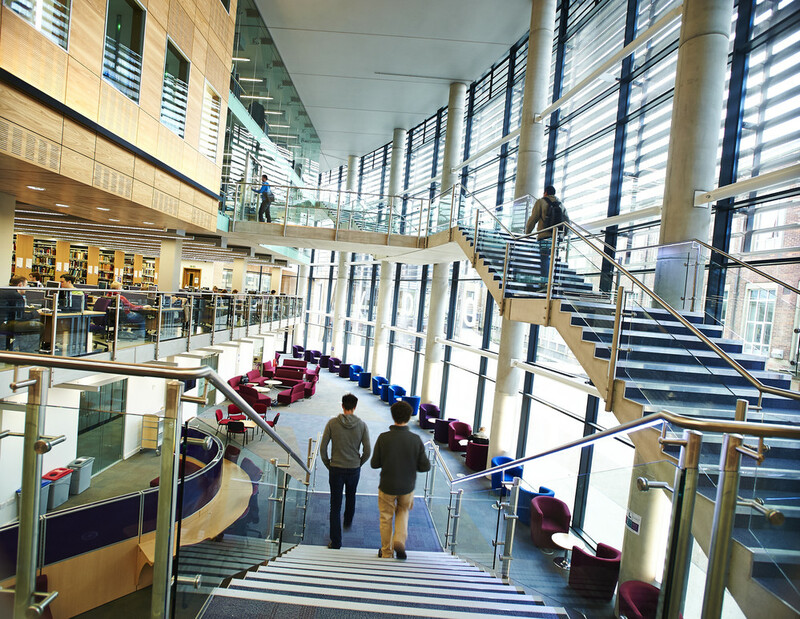 There is a tuition fee discount scheme for Durham University alumni who choose to return to Durham University to study at Postgraduate level from the start of the 2018/19 academic year. 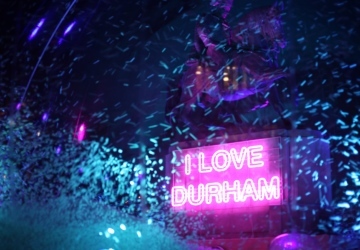 A tuition fee discount of 10% will be awarded to any self-funding Durham alumni who was successful in completing a qualification at Durham University at degree level or above. There is a 25% discount available for MAs in the Arts and Humantites faculty. 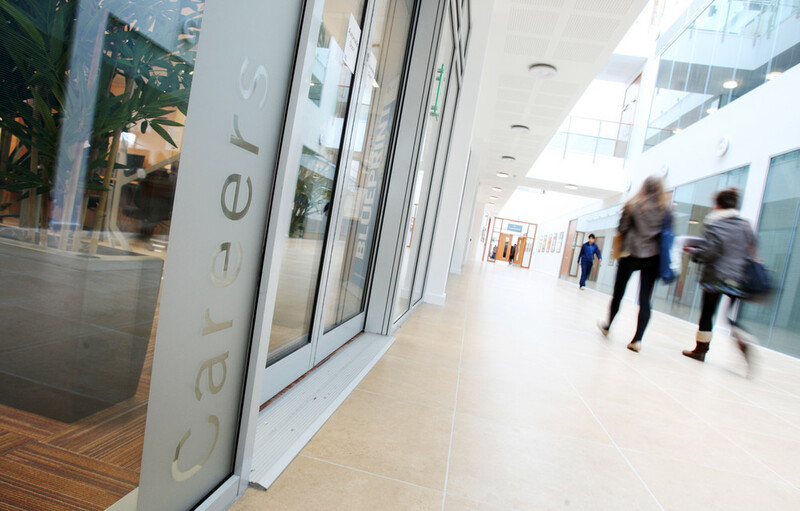 All Durham alumni are welcome to sign up to the job vacancy mailing list and may request an appointment with a Careers advisor (subject to availability). Please note that priority will be given to students and recent graduates. Recent graduates are invited to join the Graduate Links database. Alumni can login and access JSTOR electronic Journals provided by Durham Library through this website. The journals give you easy access a wealth of information.